Lady Superstar Nayanthara’s Imaikkaa Nadigal revolves around how a psycho murderer called Rudra is nabbed by a CBI officer. It was not just merely a thriller movie? You expected to see a simple movie about a psychotic killer, who’s out of control, causing mayhem, and painting the city with blood? No, it’s not the movie that you may have assumed from watching the trailer. It is a suspense film where a serial killer(s) commit murders not out of some twisted insatiable pleasure but with a clear purpose and a sense of poetic justice. Watch Imaikkaa Nadigal movie on YuppFlix in full HD. 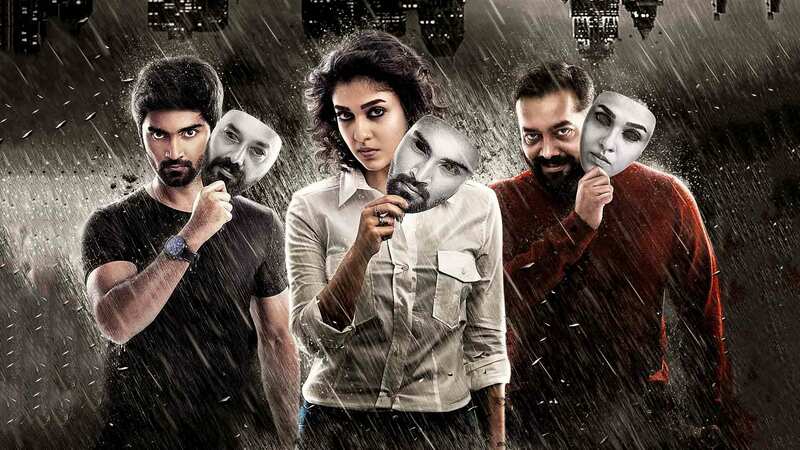 Film Imaikkaa Nadigal is directed by R Ajay Gnanamuthu and cast Nayanthara, Atharvaa, Raashi Khanna, Anurag Kashyap is released in 2018.